Fingkey Access is a biometric device with outstanding features and very competitive. It can be used in outside so includes IP65 protection. Faster processor – more RAM memory – fast identification speed – more capacity (templates) – more logs. Suitable for outside; IP65 protection and temperature range from -20ºC to 60ºC. 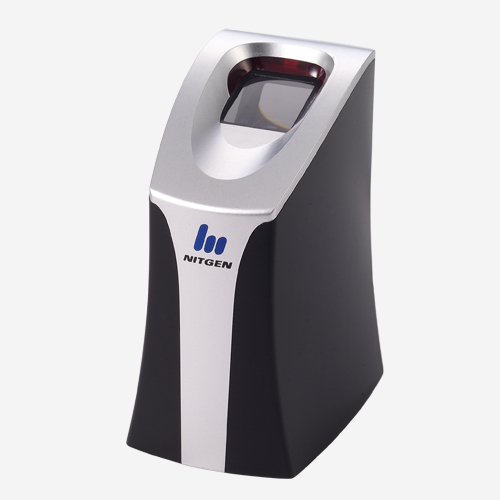 Fast biometric identification 1:N in 1,5 seconds for 1000 users. Automatic activation of biometric sensor and fake fingers detection. Optical 500 dpi resolution fingerprint sensor, with high resistance to scratches (7 Moh). Very competitive price and 2 years of warranty. 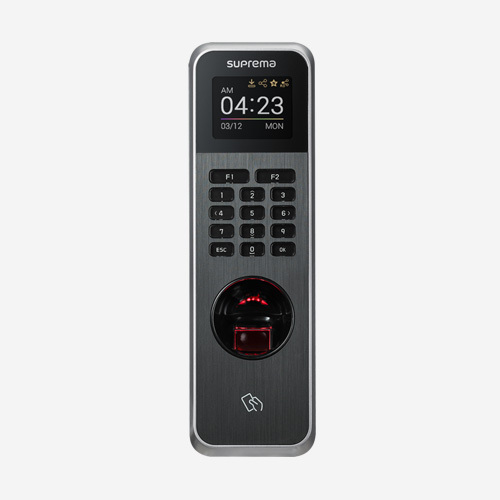 New version of the biometric device for Access Control and Time & Attendance Control, ready to be used outside with IP65 protection and a temperature range from -20ºC to 60ºC. Double fast processor 32 bits@ 400 Mhz RISC VERSUS 32 bits 200 Mhz of its antecessor. Memory 64MBDRAM/32MB Flash VERSUS 8MB DRAM/8MB Flash. 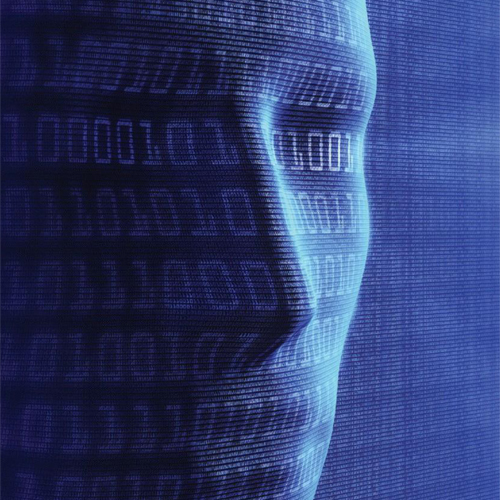 Biometric autentication speed: 1,5 seconds 1:N for 1000 users VERSUS 2 seconds 1:N for 1000 users. 20.000 templates storage in front of 2.000 templates of the old terminal. 100.000 logs in front of 20.000 logs of the old model. New model Fingkey Access 2 adds backlight with timeout which is focused in a highly durability of the display and a low terminal consume (enable or disable option). Security option which allows to get out of the administrator menu after a minute of inactivity (configurable). This biometric device includes a registering biometric fingerprint module with a high resistance to scratches (7 Moh), auto-on functionality and fake fingers detection. Biometric algorithm allows quickly identification both 1:N (just fingerprint identification) as 1:1 (fingerprint combined with a pin or RFID card code). Besides, you can get your Fingkey Acces terminal only RFID. The biometric device has a very competitive price and high features with a 2 years of warranty quality. 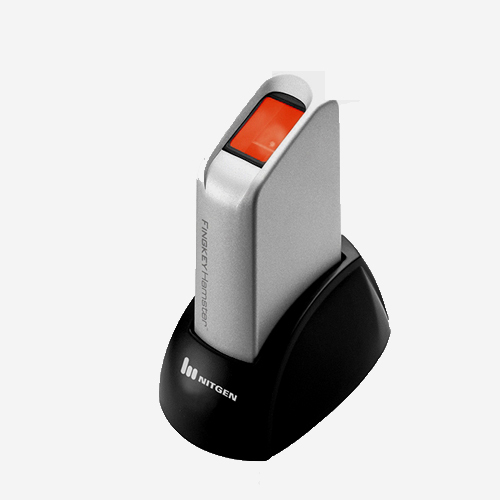 Compatible with biometric desktop reader Hamster and Hamster II for fingerprints registers. 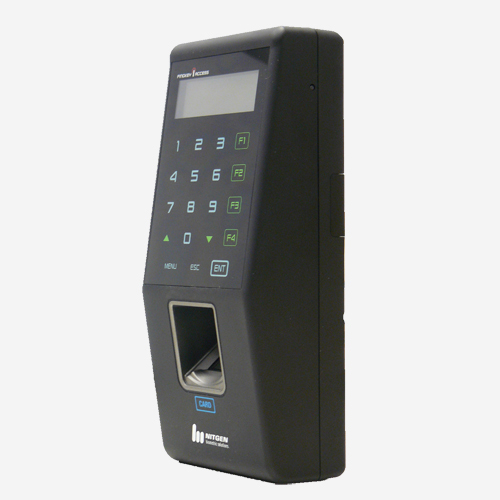 Also compatible with NAC biometric devices for Access Control and Time Attendance Control. Small size, attractive design and easy installation. Allows controlling the access to buildings or offices, just allowing the entrance to authorized staff. Cards or codes are liable to be lost or stolen, so there’s a risk of identity supplanting. You can control your staff arriving or departure timetable in a safety way, avoiding fraudulent activities. Also you can manage and count overtime work, etc. 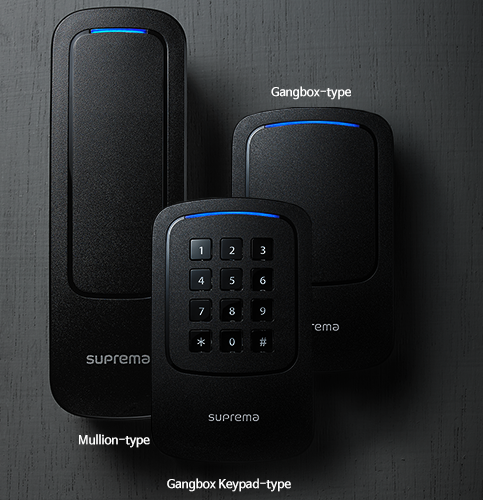 With biometric access control to apartment building you can get a comfortable and safety access, with no need of keys. Effective managing and no fraud possibility in attendance to education centres. For security and relief of hosts is important to assure just authorized staff can accede to the enclosure. In Attendance control we can use the Fingkey device as a clock in watch for employees. Access events are sent in real time, or downloaded by the server and transferred to the managing programme through CAN TCP/IP communication. 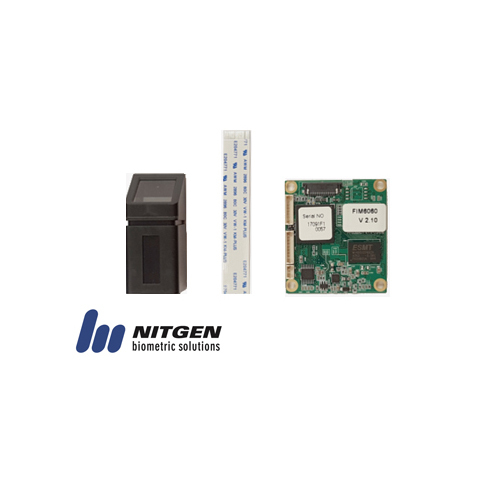 The access control and Time & Attendance control Nitgen Fingkey Access2 must be installed with last hardware software versions, so it does not support the standard one. 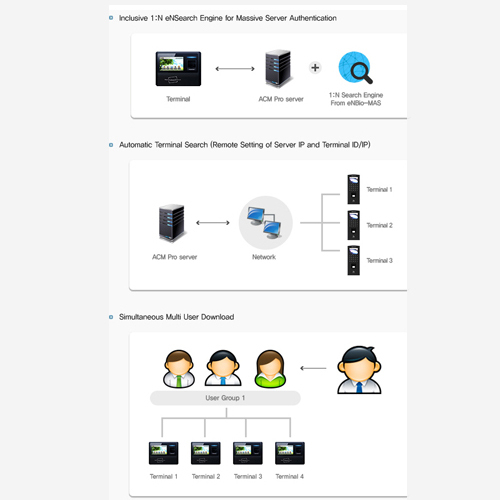 It allows control all Nitgen range devices: Nitgen terminals for Access control and Time & Attendance control and Biometric desktop readers Hamster, for managing users fingerprints.